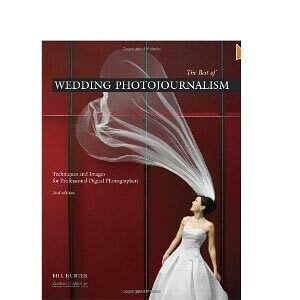 A list of wedding photography books I’ve read and enjoyed. Digital Wedding Photography. 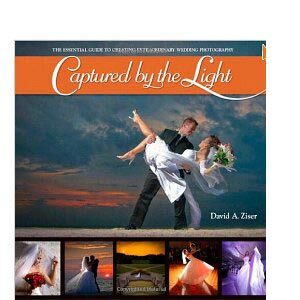 One of the first books I read when re-starting my wedding photography business with digital cameras. Wedding Photojournalism. Some nice ideas for moments as they happen. Professional Techniques for wedding Photographers. Good starter book for new photographers. Wedding photography. Nice set of photo image examples. Capture the Moment wedding photography. 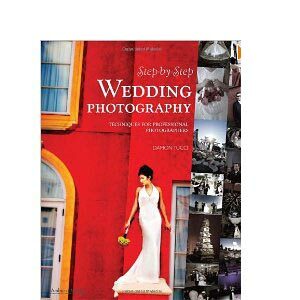 Another nice book on wedding photography and getting the best moments on the day. The art of wedding photography. Setting up great shots and making lovely wedding pictures. Wedding Photography. Nice collection of wedding images. Wedding Photography. Some more reference material and wedding picture ideas. Captured by the Light. The Essential Guide to Creating Extraordinary Wedding Photography. Step-by-Step Wedding Photography. Techniques for Professional Photographers. The Best of Wedding Photojournalism ( 2nd Edition ). Techniques and Images for Professional Digital Photographers.